As part of the framework of ‘Citizen Voices for Change: Congo Basin Forest Monitoring project’ in Gabon, a 20-day mission was initiated by Brainforest, beginning 16 July 2017. It took a general approach of presenting the project to stakeholders (territorial and technical administrations, local NGOs and local communities) to see what synergies could be developed during project implementation. 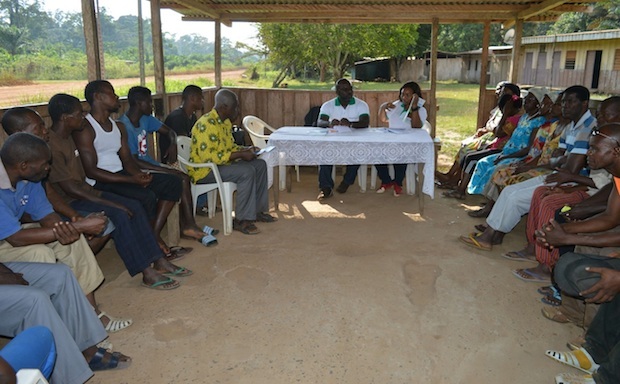 For ten days, the field mission team separately met with administrative and technical authorities, local communities of Cocobeach in the Estuary province, as well as those of Ngounié and Nyanga. These initial meetings led to a strong awareness of local communities on “the interest to act towards the protection of forests against the dangers of deforestation by their direct involvement in forest monitoring activities”. 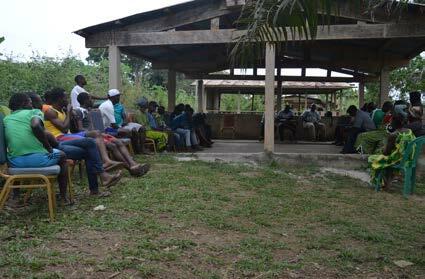 This outreach tour to promote awareness will continue within the provinces of Ogooué-Ivindo and Woleu-Ntem. 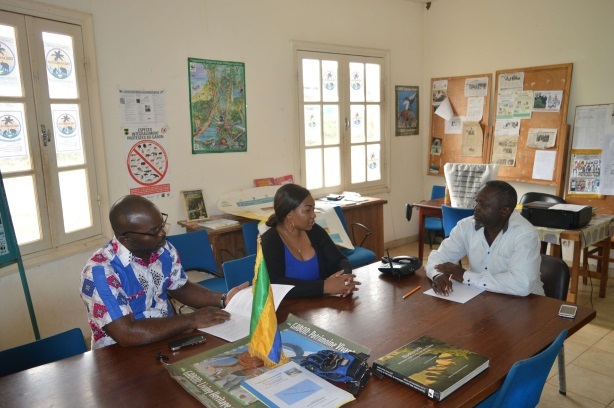 This initial mission, which culminates on 4 August 2017, and whose main action is to identify ways of collaborating with specific stakeholders, will make it possible to later identify priority areas for forest monitoring in Gabon. 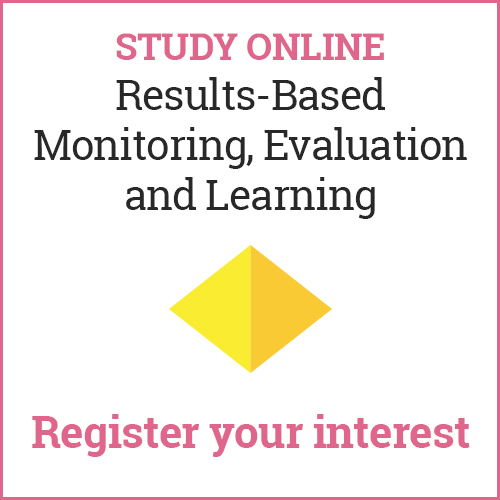 The ultimate goal being the attainment of “improving the quality and availability of information from independent sources on compliance with legal standards in forestry and land tenure”. “Citizens Voices for Change: Congo Basin Forest Monitoring project” (CV4C), whose official launch took place on 24 April 2017 in Kinshasa, has been implemented thanks to financial support from the European Union, the World Resources Institute (WRI), as well as technical support of the CIDT of the University of Wolverhampton. This four-year project aims to strengthen the contribution of Non State Actors (NSAs), Civil Society Organisations (CSOs), Indigenous Peoples (IPs) and local communities – in Improving forest governance and sustainable forest management (SFM) within the five countries of the Congo Basin ( Gabon, Cameroon, DRC, and Republic of Congo).